You’re covered with Link Click Protection even if site content changes between clicks. You get total protection from phishing and your confidential corporate information is secured because your employees are simply prevented from visiting sites that misuse such information. You get instant feedback in the form of an alert when a suspicious link is about to be visited. Link Click Protection automatically checks every clicked link in every email against multiple URL reputation databases, every time the links are clicked. You’re protected from harmful phishing attacks and click protection is in true real time. 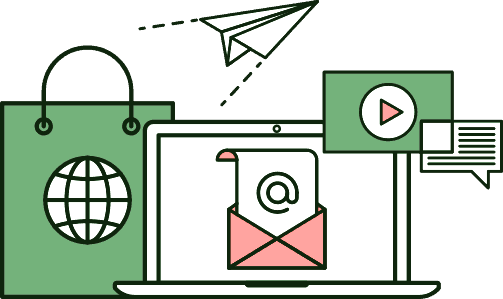 When the goal is the delivery of your company’s email to your clients’ inboxes safely and securely, choose DuoCircle’s Outbound SMTP Service. 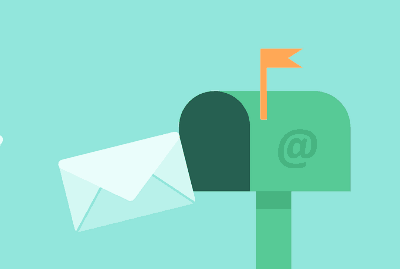 Your business needs to focus on the results of email marketing campaigns, not their management. Implementing your own email delivery solution can be a huge challenge due to the amount of effort required and the money involved in constantly managing your IP reputation, DKIM keys, and DNS, not to mention the time spent and lost managing malware outbreaks. 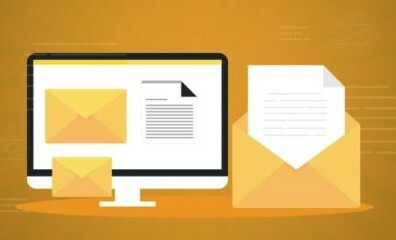 DuoCircle’s Outbound SMTP is a well-managed SMTP service with strict guidelines and policies to protect the reputation of every piece of email sent out by you. The DuoCircle Spam Filtering Gateway includes all the features you would expect from an enterprise email gateway, but only costs a fraction as much. Our cloud based email gateway filters 99% of spam with a 0.0001% false positive rate with our commercial grade spam filtering engine. Only legitimate email gets to your employees inbox, keeping server-clogging spam off of your network. Our Spam Filtering Email Gateway will function either with your own on site email server or with a cloud based provider. In the event your server is down when we attempt to deliver your mail, our spam filter service will store your email until such time as your server comes back up. Email forwarding can be an excellent way to migrate from one domain to another or simply redirect email to another domain. DuoCircle Mail Forwarding Service allows you to create an unlimited number of email aliases. Each alias can forward to 10 other email addresses, with no limitations on message volume, all for a single low price. Even if you use a hosted email system such as Gmail or Office 365, our email forwarding service will work seamlessly. Setting up forwarding only takes a minute or two, and every email address is validated prior to enabling email to be forwarded to it. E-Discovery, compliance, and regulatory requirements grow more stringent with each passing year. 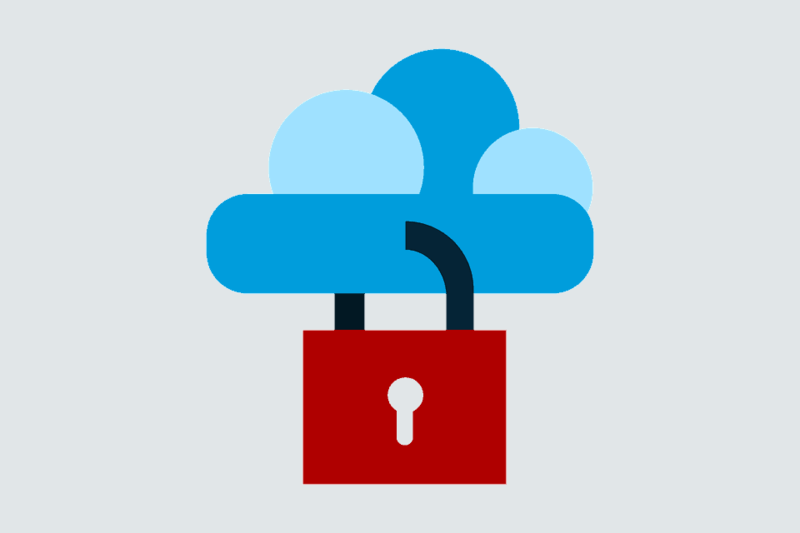 A secure email archiving solution is mandatory for your organization. DuoCircle’s Cloud-Based Email Archiving Solutions drastically reduce the costs associated with hardware, provisioning, and maintenance: these expenses are replaced by a predictable per-user cost. The solution is scalable and secure, and gives your employees instant access to email archives, even if the email has been deleted locally. DuoCircle offers competitively priced email hosting services. While it’s true that there are a lot of hosted email services you can choose from, most don’t protect their clients from malicious websites or phishing attempts. 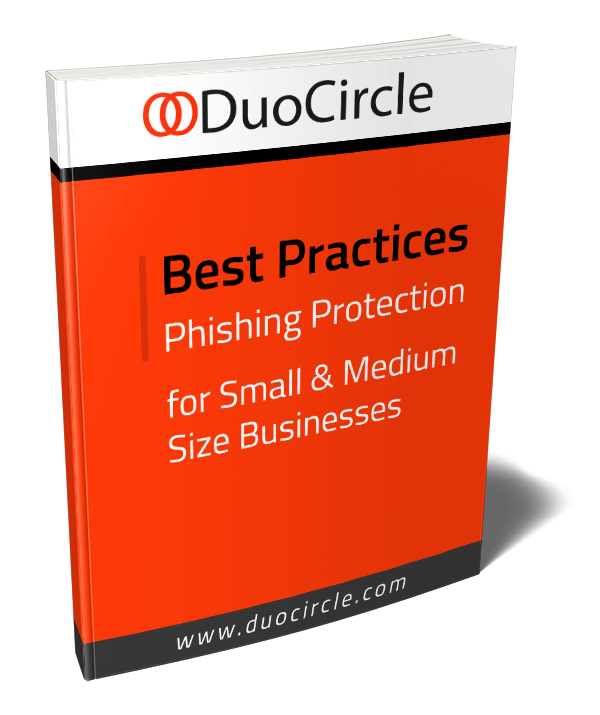 DuoCircle’s hosted email with Advanced Threat Defense protects you and your users from spam, viruses and other forms of malware, and phishing attempts. You can continue to use your own domain name, and we support all popular email clients via SMTP, IMAP, and POP3, as well as webmail. 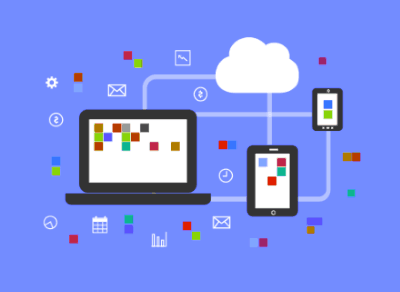 With an upgradeable 1GB per-user disk quota and 25MB attachment size, your users will have on-site type service while you benefit from secure, low-cost, email hosting. Email servers can go offline for any of a number of reasons. There might be a connectivity problem, intentional or unintentional downtime, server restarts, or even a full-blown failure of your email server due to a disaster of some sort. Having a backup plan in place is a critical part of any downtime planning or disaster recovery solution. 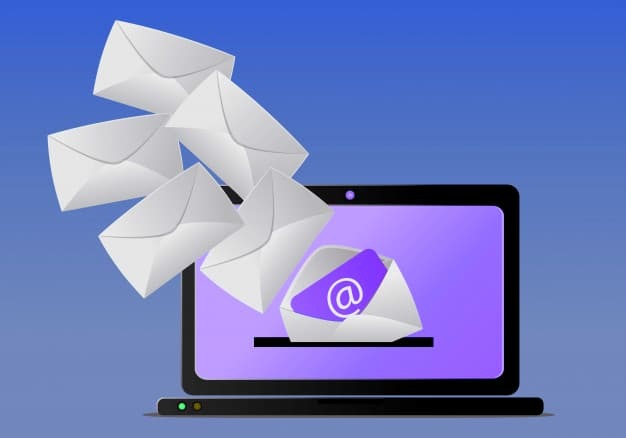 DuoCircle Email Backup MX backs up your email on our cloud servers and functions as an email queuing service while your mail server is offline. Once configured, domain failover to Email Backup MX is automatic. When service is restored, all queued email is copied back to your servers. An unlimited volume of mail is stored in the Backup MX queue for up to 30 days. Email Continuity from DuoCircle offers a backup email service in the event of an outage. In the event of an email server outage of a few minutes, you employees’ inability to send or receive email isn’t such a big deal. When facing an outage of several hours or even days, the impact on business productivity and profitability can be devastating. DuoCircle Email Continuity Service is an always-on service that automatically mirrors the past 7 days of email history and makes it accessible through a convenient web portal. When your primary mail server comes back online, Email Continuity automatically re-syncs all queued email back to it. During periods of downtime, users have zero interruption in email access. DuoCircle offers Domain Validated, Organization Validated, Extended Validation, and Wildcard SSL Certificates from multiple providers. You can choose between RapidSSL, GeoTrust, and Symantec certificate providers, all of whom are well-respected certificate providers in the industry. Any level of protection is available with DuoCircle’s SSL Certificates – from a single web site to multiple sites over multiple subdomains. SSL is not only a way to protect yourself and your clients, but it is a proven method to boost search rankings and build customer trust. Ensure inbox delivery with DKIM Signed mail. Never lose an email ever again with MX Backup. Hosted Phishing & Ransomware Protection. Business continuity during server outages. Forward email to one or more recipients. 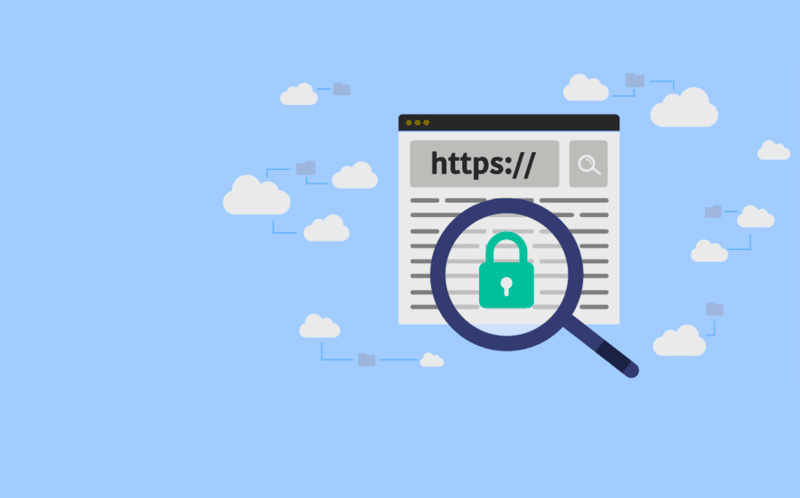 Secure your site with a commercial grade SSL.